Initially the Subaru Tribeca for the Australian market came only with the 5EAT automatic transmission. This is a durable product that with proper servicing will run smoothly for 200,000 kilometres or more. Scheduled logbook services by All Drive Subaroo will get maximum life and reliability from your Tribeca auto transmission. 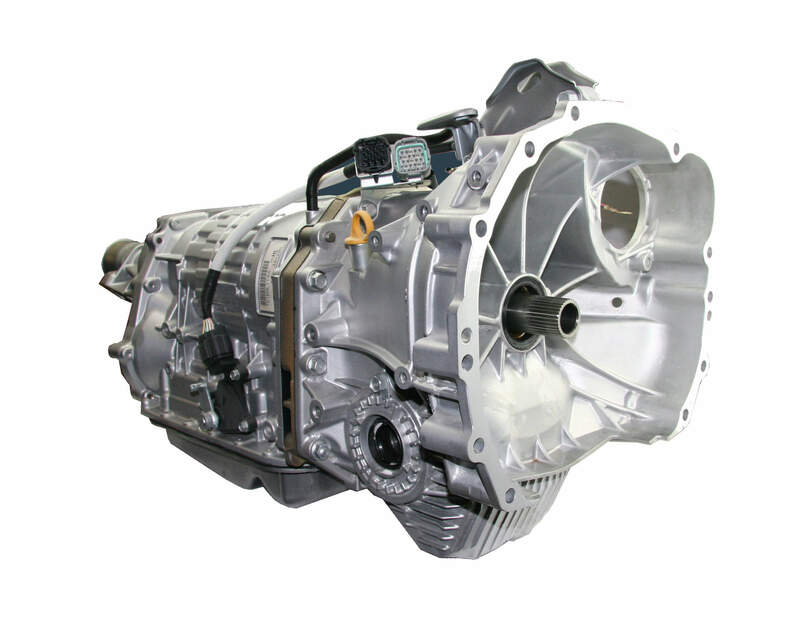 The Subaru Tribeca 5EAT transmission shows advanced wear in a number of ways, including flaring, slipping, clunking, and shifting incorrectly up or down. There are several repair or replacement options, or All drive Subaroo can recondition the existing transmission. If a replacement is indicated you we offer a choice of reconditioned or inspected used transmissions, Subaru Gearbox Australia produces rebuilt and remanufactured transmissions at three build levels; rebuilt, reconditioned or remanufactured, to suit your budget.. The 5EAT Tribeca transmission has known faults including driveline vibration, that resulted in a torque converter recall. Subaru Gearboxes Australia/ADS can provide a revised torque converter to fix the vibration.